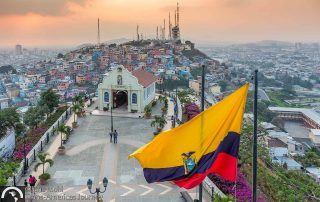 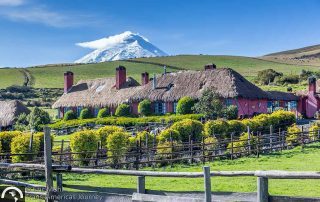 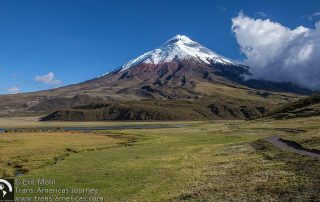 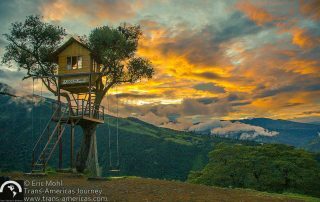 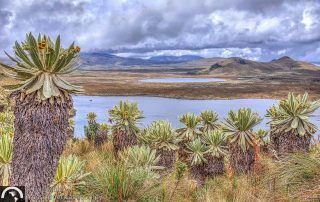 We’ve got travel to Ecuador covered in posts about adventure travel, luxury travel, hotels, food, destinations, special events, local markets, festivals, parks, culture, wildlife, and much more from across this South American country. 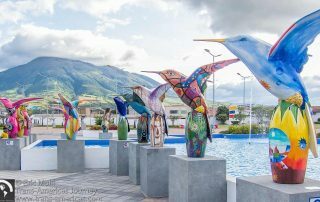 Check out this assortment of (far) larger-than-life hummingbirds in our photo essay from Ibarra, Ecuador. 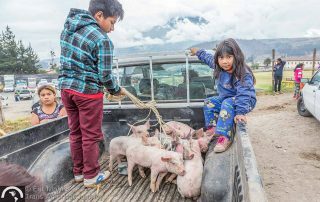 Every year, hundreds of riders saddle up for the Caceria del Zorro in Ibarra, Ecuador. 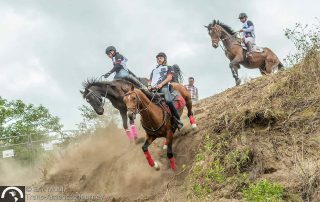 Join us on the dusty sidelines to see what this quirky horse race is all about.